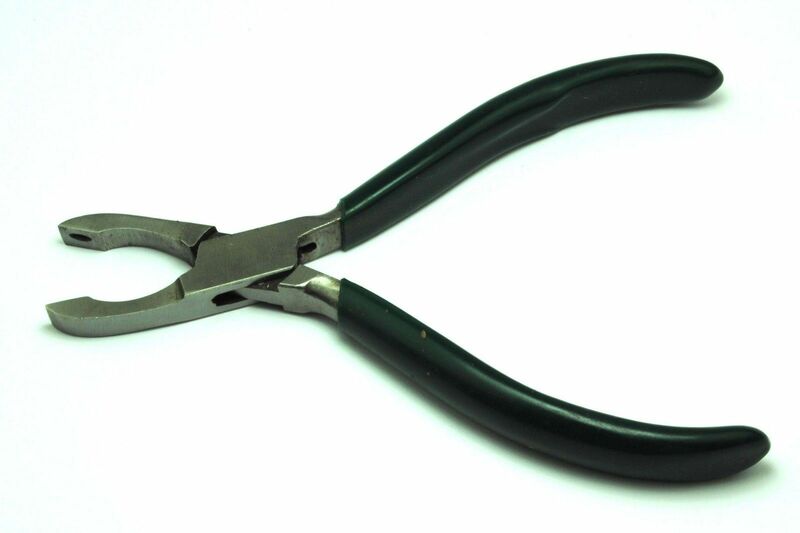 Perfect tool for closing of small loops, jump rings etc. Stainless steel box joint construction with slotted polished jaws. Length 135 mm or 5 1/4". We have a no quibble returns via our free post address.